As you keep our young people in your prayers, consider participating in a new ministry we are going to begin no later than the fall. 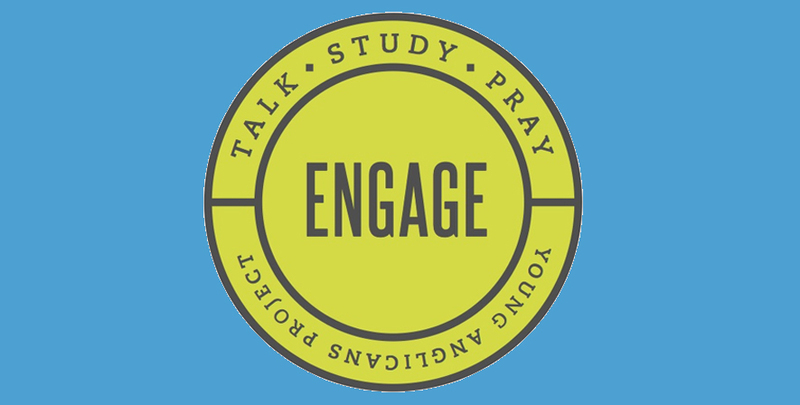 It’s called Engage and you can read a quick description about it here. Engage pairs adults with youth to read the Bible one on one, talk about it what you’ve read/what it means for you, and to pray together. This is a great chance to develop significant new relationships as you participate in an important new ministry for the life and health of our parish and to see first-hand the power of God’s word at work.